Bandar Logs SMUC Veterans won this EVRA - Licor Beirao worthy prize . . .
Bandar Log Veterans (Photo) were founded in July 1980 as the part of Stade Marseillais Université Club (SMUC) under the slogan "We are great, we are free, we are wonderful, we are at most amazing people in the jungle - we all say it, so it must be true !" Cupar (not far from Edinburgh), small town on the east part of Scotland, near St. Andrews Bay, will be the place of the Memorial game between Scottish and French veterans (take a look at enclosed poster). 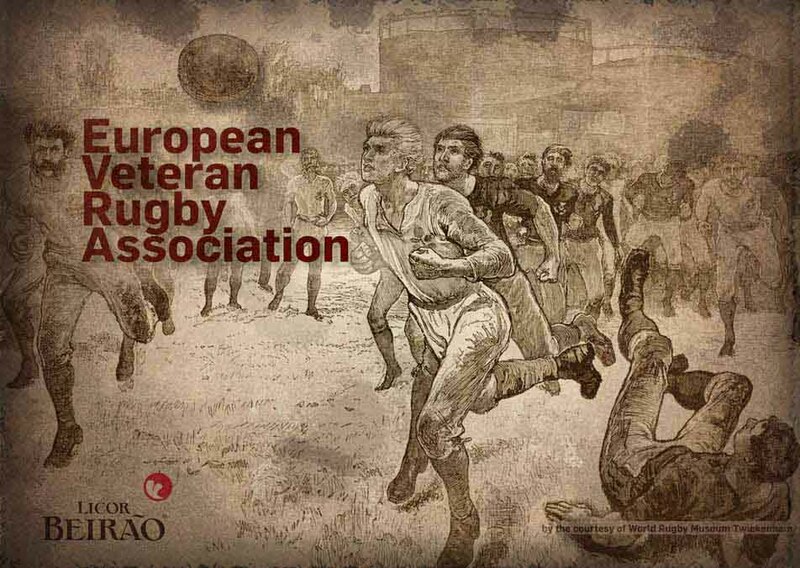 This first ever Memorial had been organized to celebrate 50th anniversary of Rugby in the Pordenone Region.